The holidays are a cheerful time of year, but the season also comes with increased spending — from purchasing gifts to holiday gatherings and travel. And, while most are shopping for gifts for others, recent research shows that more than half of shoppers are also buying for themselves, adding further to the shopping list. There’s no better time than now to plan for holiday gift shopping in order to scoop up the best deals. The holidays are a time to treat not only your friends and family, but also yourself! With these simple ideas for planning ahead and staying connected, you’ll be able to get something special for everyone on your list and come out on top. For more information and ways to save, visit StraightTalk.com. Sides, Rod, et al. 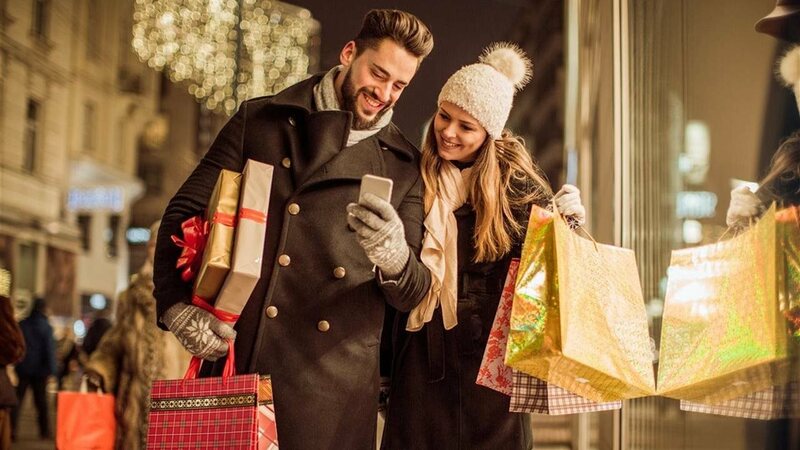 “2018 Deloitte Holiday Retail Survey.” Deloitte Insights, 23 Oct. 2018.